At One Challenge we feel deeply privileged to have godly men and women who think that way. 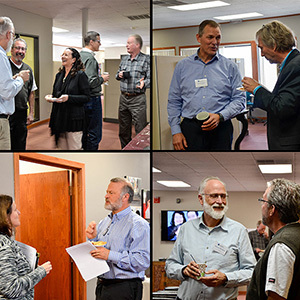 Chairman Michele Wilson gave us this heartfelt report of their March 16-18 meeting in Colorado Springs. 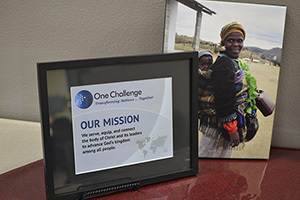 "Since this was my first board meeting as chairman, I want to give you a glimpse of how God blessed us..., says Michele"
One Challenge is privileged to have gifted men and women serve on the U.S. OC Board of Directors. Not only do these people put the Lord first in their own lives, but they also seek the Holy Spirit’s wisdom in how they should guide One Challenge. Most are leaders in their fields of work, whether that is business, law, finance, missions, or any other area. Dale Keyes, who was elected in September, is the first One Challenge mission kid (MK) to serve on the OC Board. He grew up in Brazil with his parents Bill and Laurie and his siblings. Being an MK does bring a new perspective to the group. 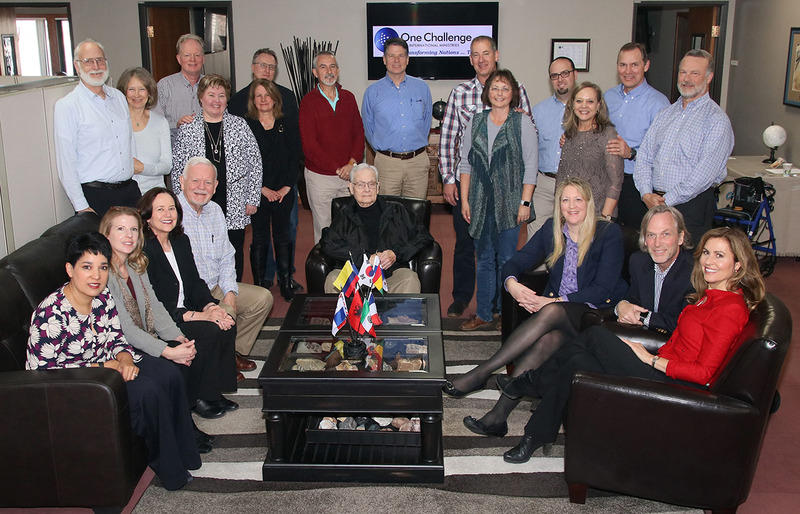 The One Challenge Board of Directors meets periodically to discuss the global ministry of the OC U.S. Mobilization Center, headquartered in Colorado Springs, Colorado.